Rosa S. Jeong focuses her practice on all aspects of international trade laws, including trade remedy proceedings before the U.S. Department of Commerce, the U.S. International Trade Commission, federal courts, NAFTA, and the World Trade Organization (WTO). 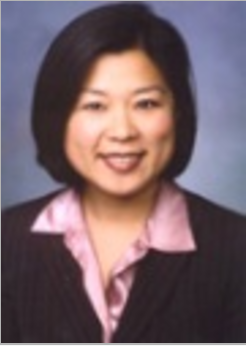 She has counseled and represented companies in antidumping and countervailing duty proceedings in the United States and other countries including, China, Mexico and Europe. She provides advice related to trade policy and multilateral and bilateral trade agreements.